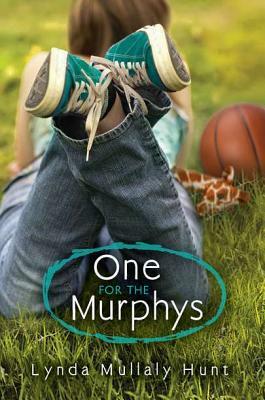 One for the Murphys by Lynda Mullaly Hunt is a book that climbs off the page, sneaks up your arms, slides into your head, and then sits on your brain for a good, long time. After finishing the book I went online in search of mindless distraction and ended up searching for tweets and reviews about the book. It. Sticks. With. You. But all that thinking makes for reeeeeally long reviews. I can’t begin to explain how this book made me . . .
One for the Murphys is certainly powerful, but for me it is all too personal to write more. It would take another book. So here’s the deal. Take my word for it. Get to know Carly and Mrs. Murphy, two wonderful characters, and let their strong spirits enter into your brain and sit a while. * I also believe there are great books that don’t make you think, but there’s a time and a place for both. This is my favorite book EVER!! 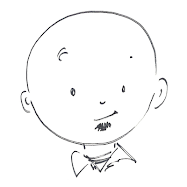 I can't even make myself change my twitter picture to something different, and I REALLY can't wait to share it with my 6th graders as a read aloud!